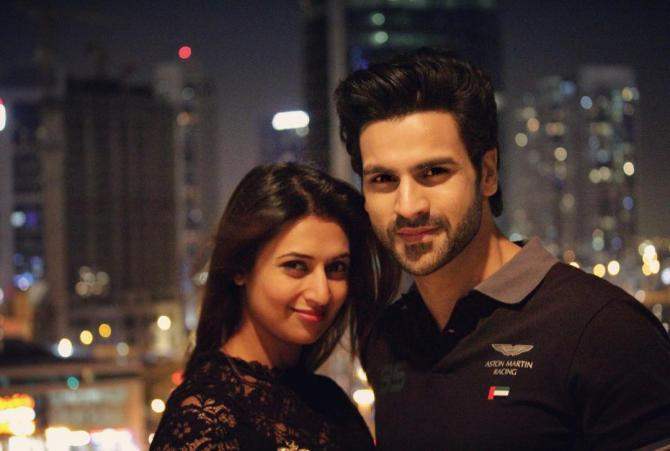 Vivek Dahiya’s emotional post for wife Divyanka Tripathi will melt your heart! Divyanka Tripathi and Vivek Dahi are just the best couple we have in television world. Their undying romance restores our faith in love. In fact, the way they look at each other shows the endless love they have for each other. Their vacation pictures and heartwarming captions further melt our hearts. 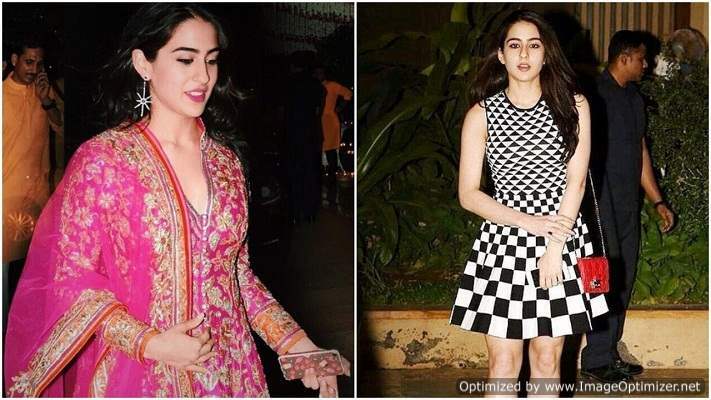 The couple first met on the sets of Yeh Hain Mohabbatein and was introduced to each other by a common friend. However theirs is an arranged marriage. The couple tied the knot in 2016 in a fairytale-like wedding and had exchanged rings on January 15, 2016. Awwww! That’s so cute, Vivek! Here’s how Urvashi Rautela reacted to Boney Kapoor and her recent Viral Video. Previous story Fingertip shapes reveals a lot about your personality!